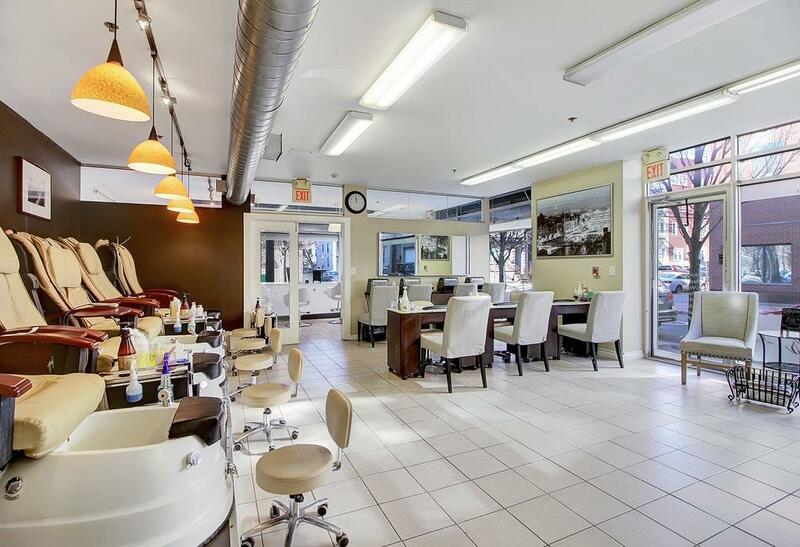 Established over 14 years and a highly successful Nail Salon & Blow Dry Bar located in heart of Hoboken. 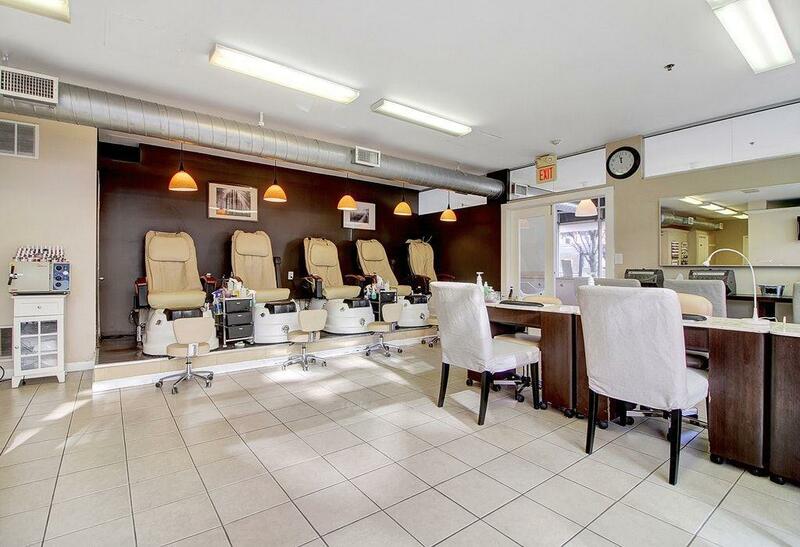 Turn key operation business is includes Blow Dry Bar with 4 Chair stations, a private room for Waxing, 5 Pedicure Chairs and 6 Manicure tables. Attractive lease terms. 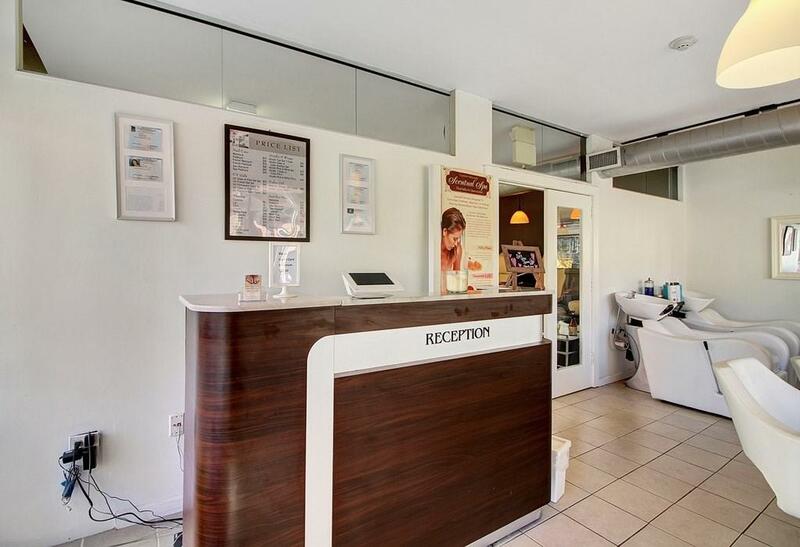 The corner property of the business is 1200 SF . 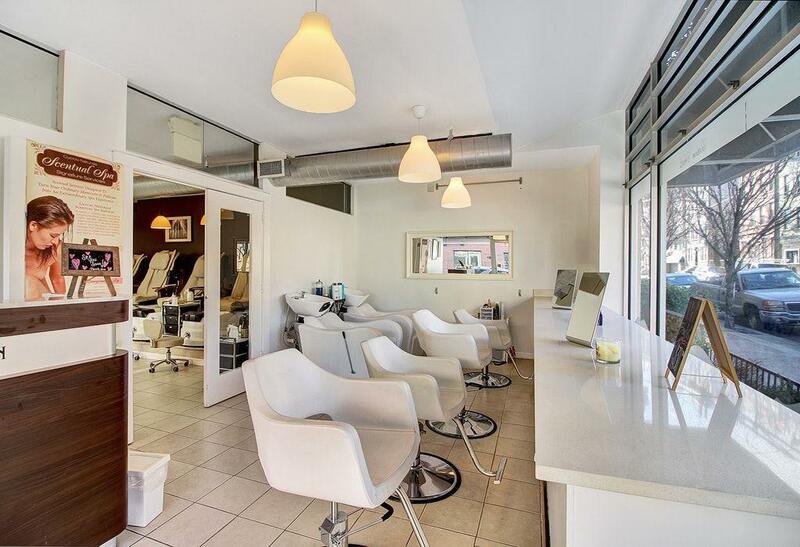 7 year lease with options of extension.